Google has made Android 8.0 Oreo official, and some Pixel and Nexus phones have already gotten the OTA. So, the time has come for OEMs to make vague promises about updating their existing hardware to Android 8.0. First up is HTC, which has said on Twitter the Android 8.0 update is coming to the HTC U11, HTC U Ultra, and HTC 10. We're excited to bring Android Oreo to HTC U11, HTC U Ultra, and HTC 10 owners worldwide! Details & additional devices to be announced soon. The tweet is actually a reply to someone, so you can maybe treat it as a slightly less official statement than a regular tweet and a lot less official than a blog post with specifics. The tweet does say that details and additional devices will be announced soon. Technically, some HTC hardware already has Oreo—the Pixels. HTC doesn't get to count that as a win, though. It's not clear what other phones HTC could be planning to update. Those three are all the flagship phones it has released in the last few years. The HTC Bolt on Sprint might make the list, and it's possible even the One A9 could get the nod (it was updated to Nougat a while back). I wouldn't be looking forward to any hard and fast dates, though. 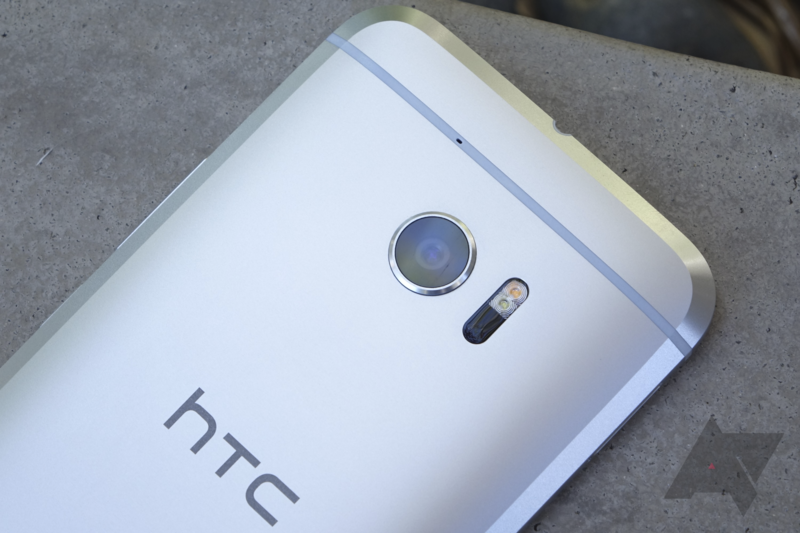 HTC learned its lesson about that when the A9 came out.